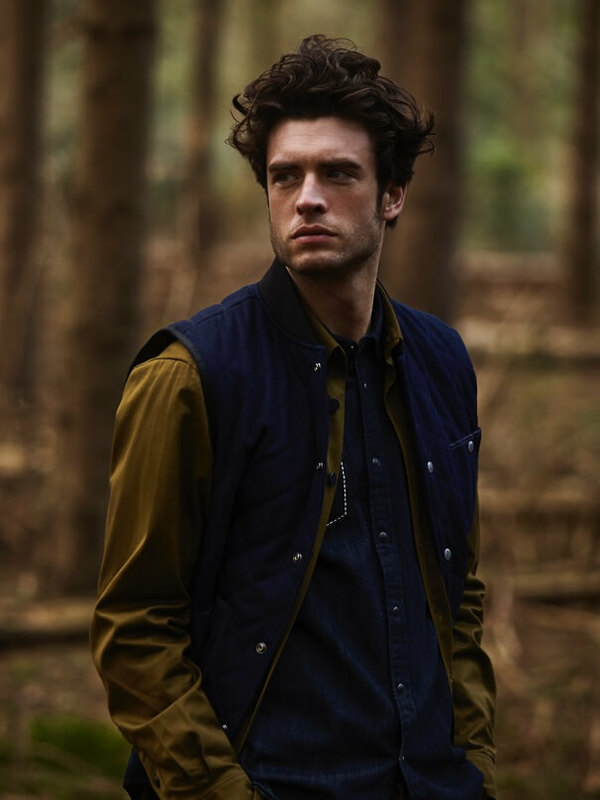 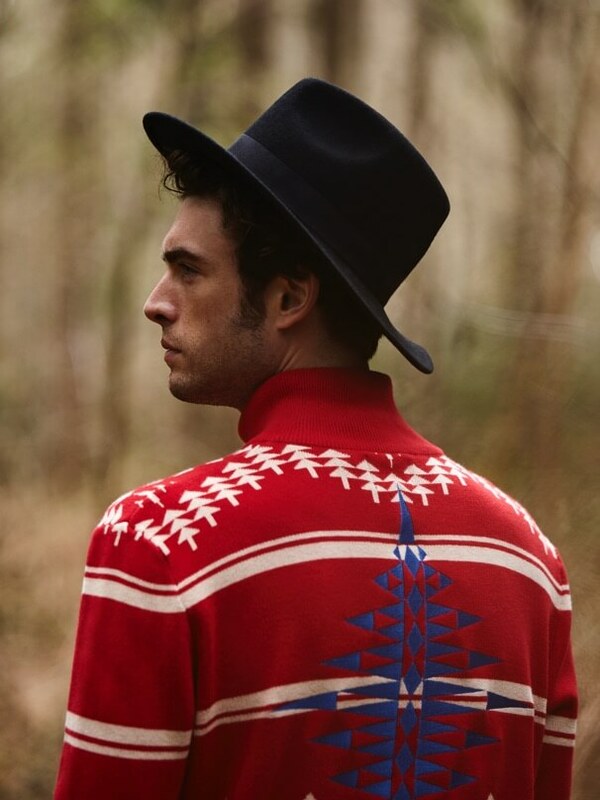 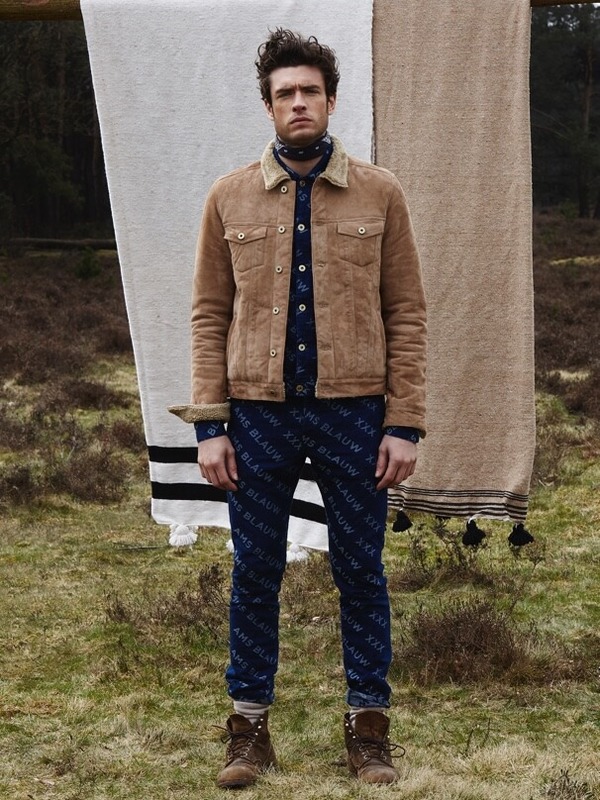 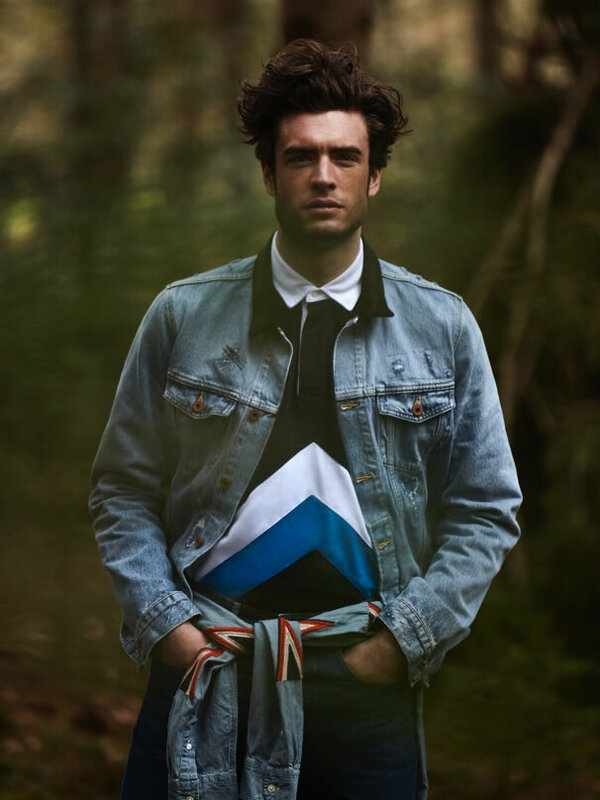 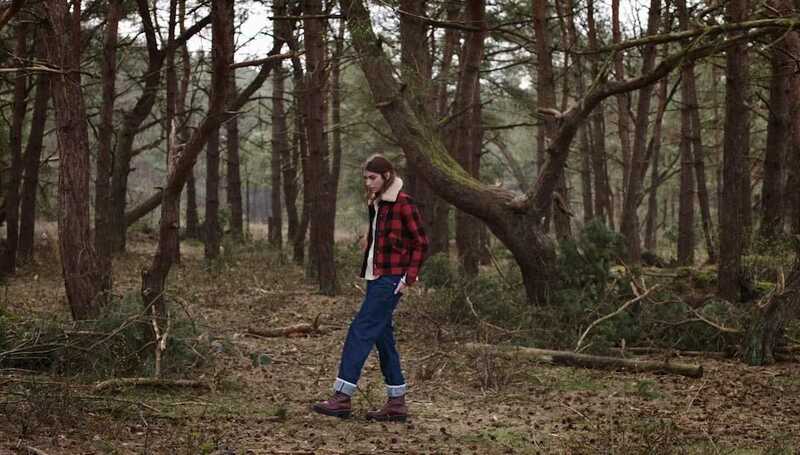 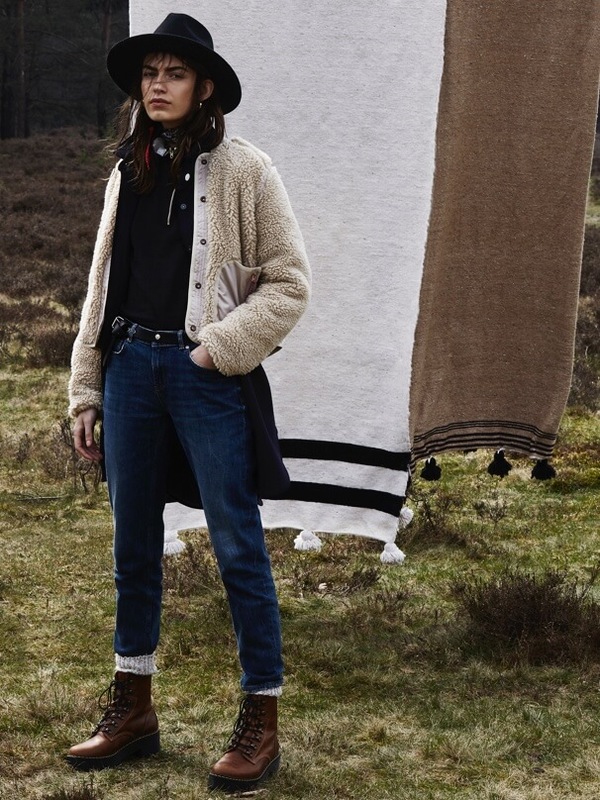 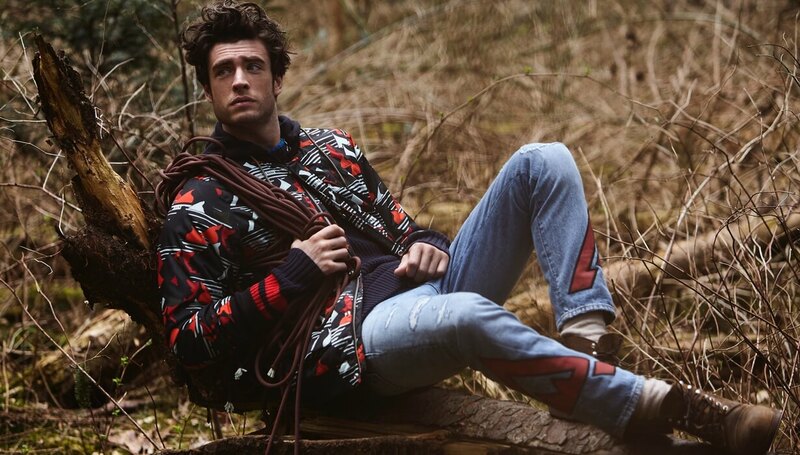 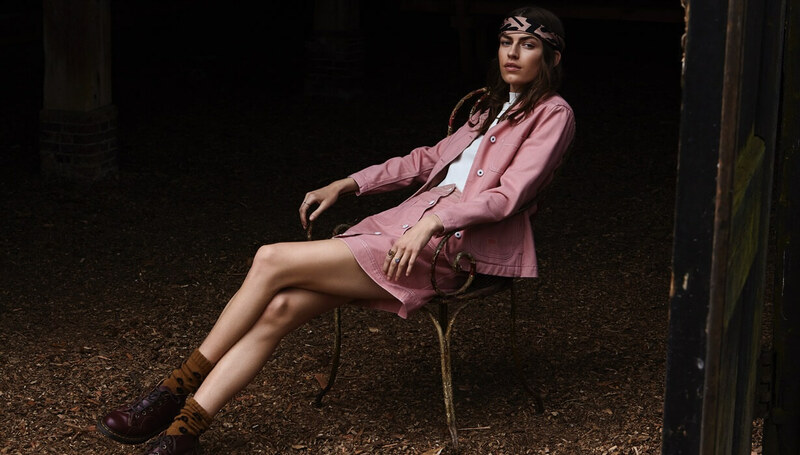 Vintage meets now in new season Amsterdams Blauw. 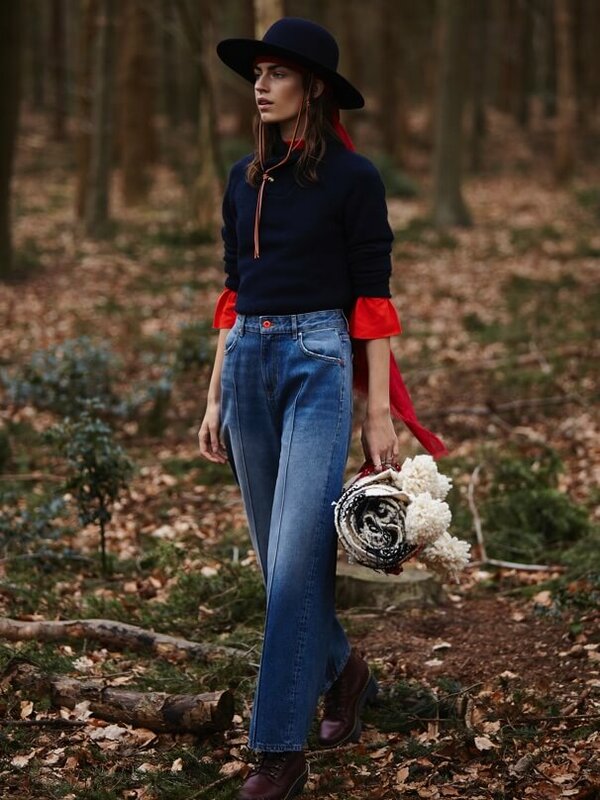 Opt for denim workwear co-ords transformed with an alpine pallette of washes and mountain-chic textures. 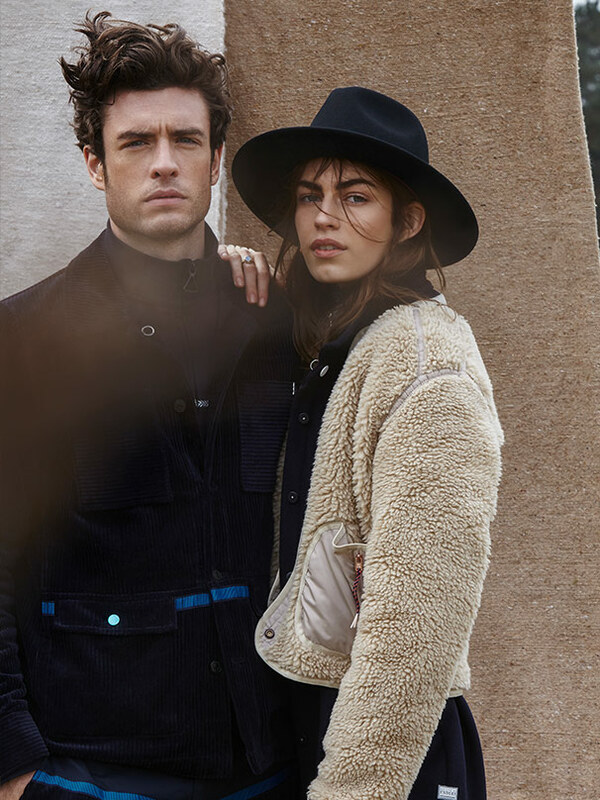 Pick from trucker classics reimagined in rich corduroy, teddy and suede. 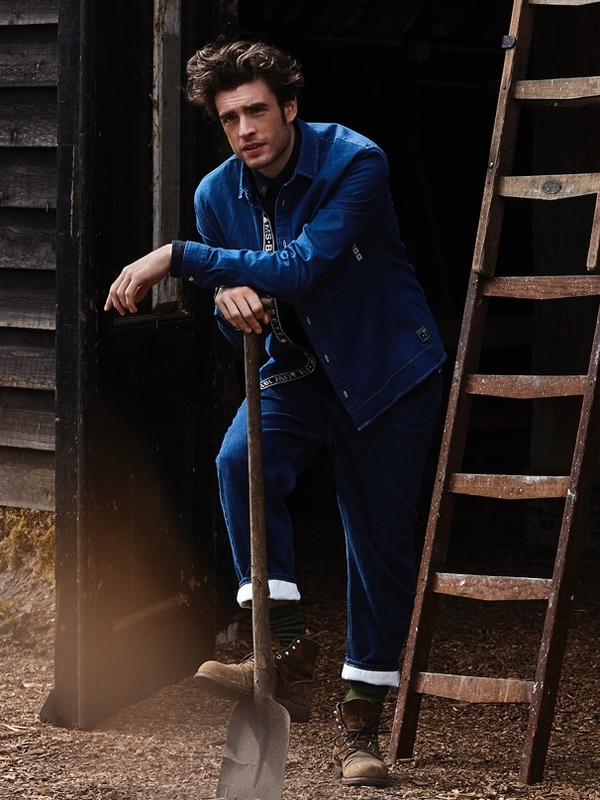 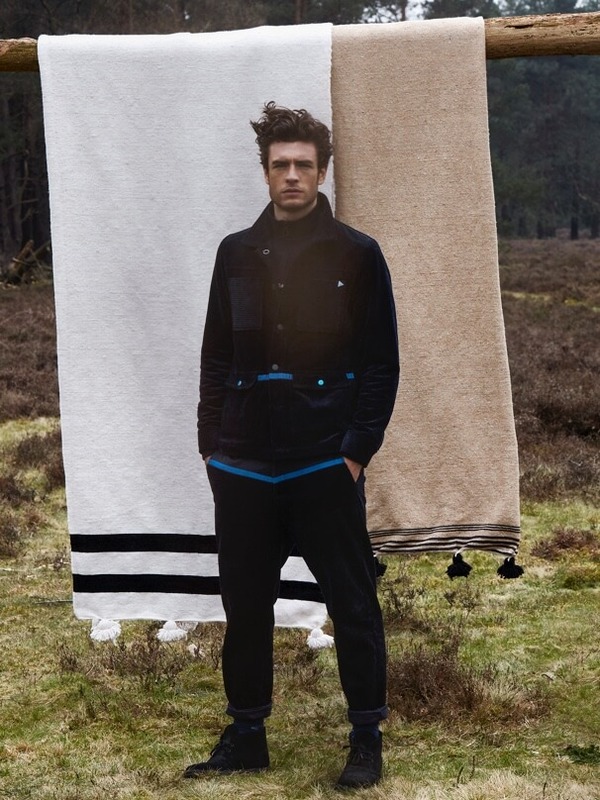 All over logo-jacquards and clean alpine colour-blocks add new edge to vintage denim-cool.